KASC is a nonprofit membership organization supporting school councils as they work to help students succeed. 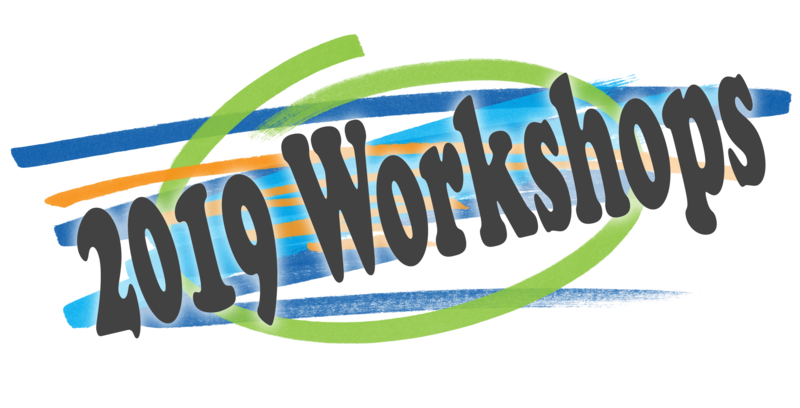 Click on the logo for a sampling of workshops or use the Quick Reference Chart for a complete listing. BECOME A MEMBER - Join schools across Kentucky who receive up-to-date information on issues facing schools and councils. Sine die is Latin for “without day.” When a legislature adjourns sine die, it is adjourning indefinitely or without designating a day for a future meeting. The General Assembly 2019 met for their final legislative day on March 28. The bills they passed will now be delivered to the Governor who can sign, veto, or allow bills to become law without his signature. The new laws take effect 90 days after the legislature adjourned on March 28 unless there is an Emergency Clause and they take effect immediately. Thus, most of the new laws will take effect on or about June 26, 2019. Thank you for all your phone calls and emails to legislators. We know that your actions helped defeat SB 3 this session. KASC is disappointed that SB 250 passed--that is the bill that applies only to Jefferson County Public Schools and allows the superintendent to have the final say on the selection of principals. We must continue to reach out to legislators to educate them on the impact of SBDM. We fully expect bills like SB 3 to be filed in the future. Today is the tenth in a series of weekly legislative emails to keep you informed about relevant education bills. KASC has tracked numerous bills that have direct impact on teaching and learning for teachers, parents, principals, students, and councils. When a principal vacancy occurs, the superintendent and council must complete a legally required training before beginning the selection process. 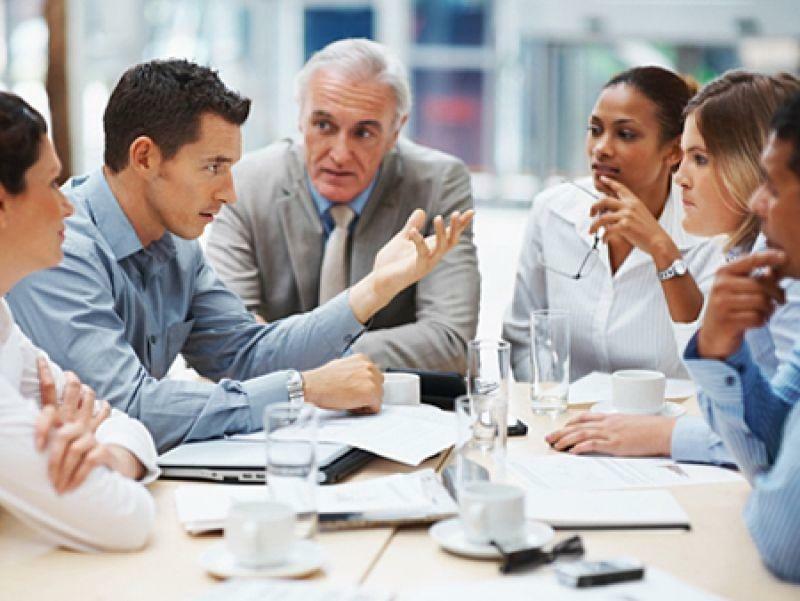 KASC has delivered Selection of a Principal to more than 200 councils in the past 5 years and can provide your council with an experienced, knowledgeable trainer. The resources and guidance available from KASC are based on more than 15 years of experience and collaboration with other organizations. Contact [email protected] if your council must start the important task of selecting a quality principal. 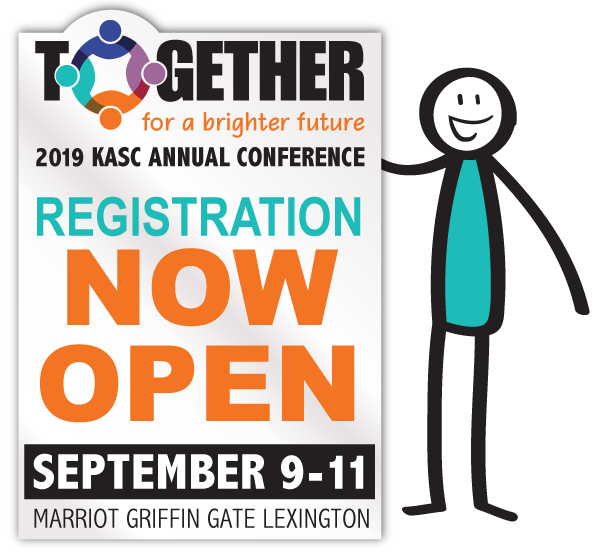 KASC is now accepting proposals that promote dynamic and engaging learning opportunities for attendees at the 2019 KASC Conference, Together for a Brighter Future. This year’s conference will be held September 10-11, 2019, at the Marriott Griffin Gate in Lexington. Proposals should be submitted by April 24, 2019.